At Authentic HomeBuyer we don’t spread ourselves too thin, because our primary goal is to build stable communities around Bakersfield. In most cases, we’ll pay cash for your Bakersfield CA property. Always make sure that your cash buyer is reputable. 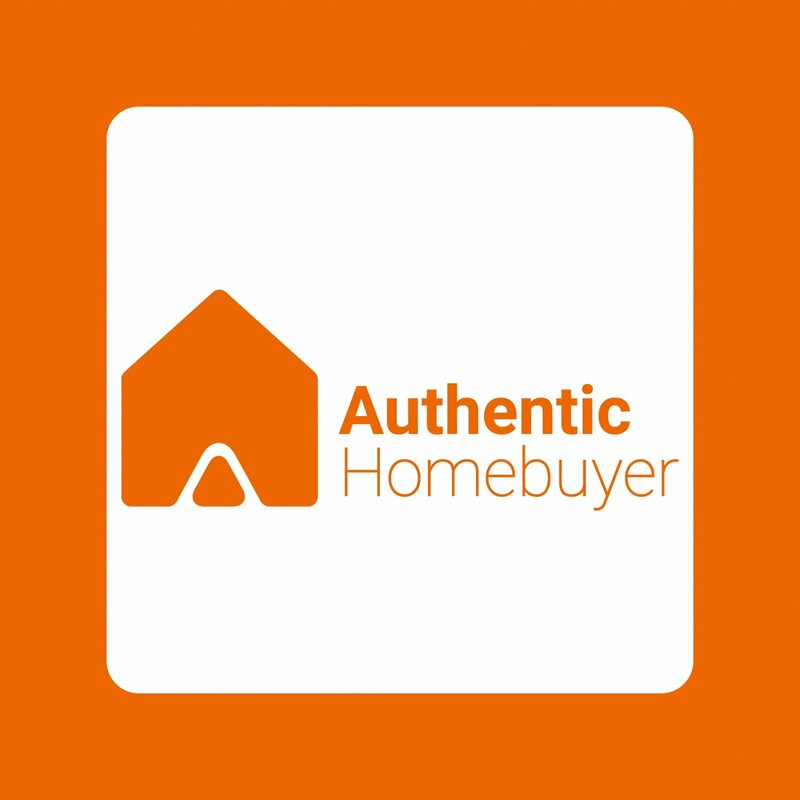 At Authentic HomeBuyer, we offer great references of past sellers we’ve helped, we can show you examples of some of the latest projects we’ve worked on, and we’ll be happy to answer any questions you have so you feel comfortable.